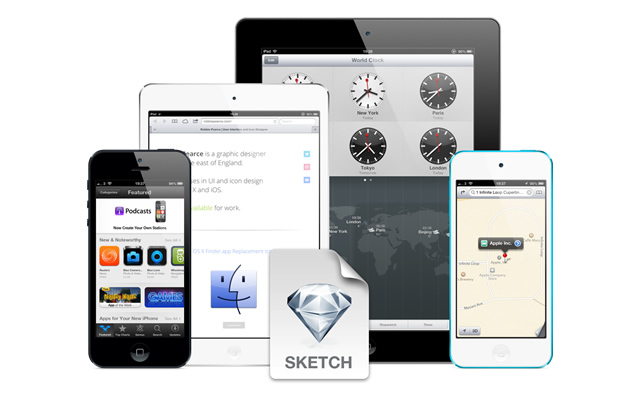 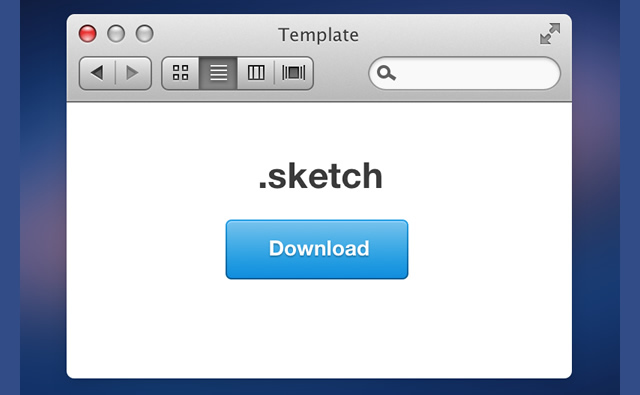 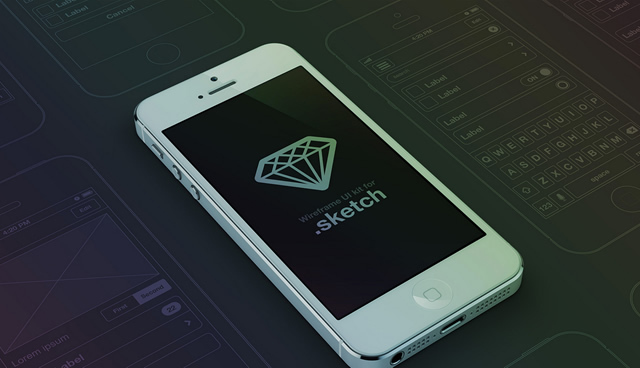 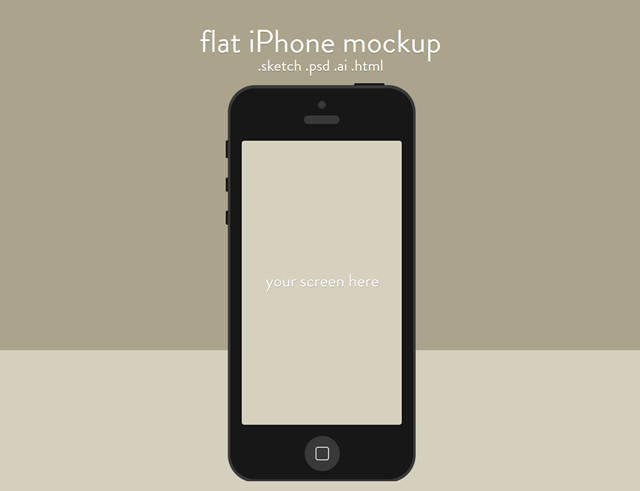 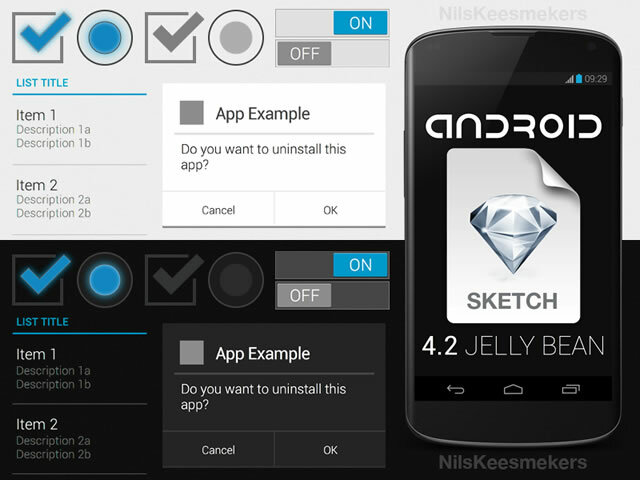 Sketch.app has become very popular recently. 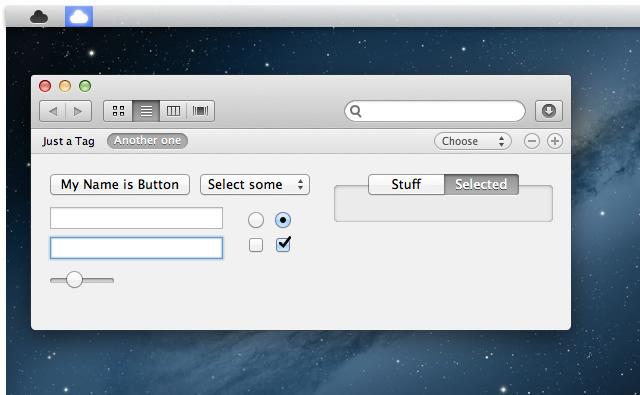 Even though it is available only for the Mac, it is already being termed as a Photoshop and Fireworks killer. 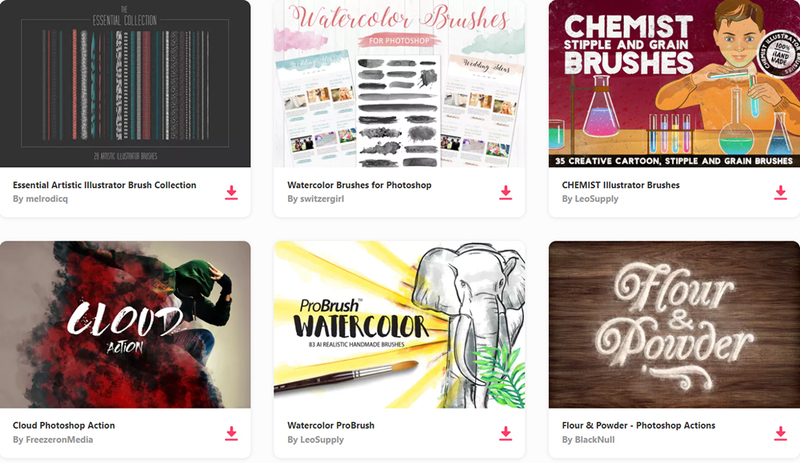 If you were looking for some good weapons to add to your Sketch.app arsenal, you have come to the right place! 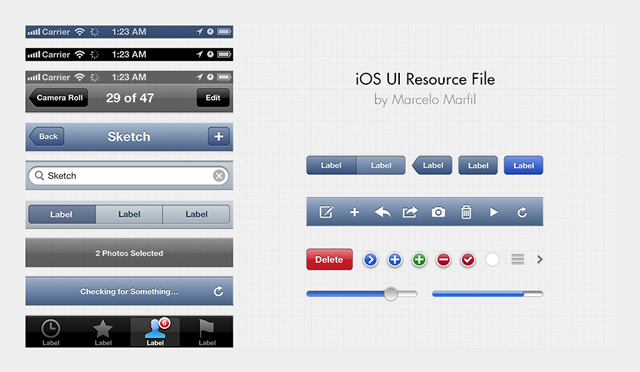 Today, we bring you a collection of wonderful UI templates, icon sets, iOS templates, wireframe UIs> and mockups. 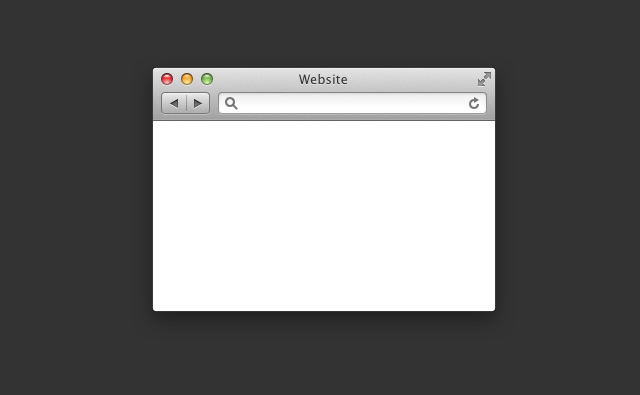 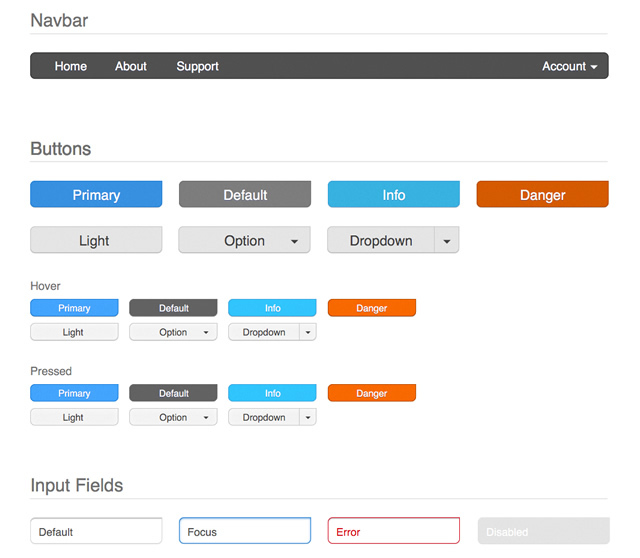 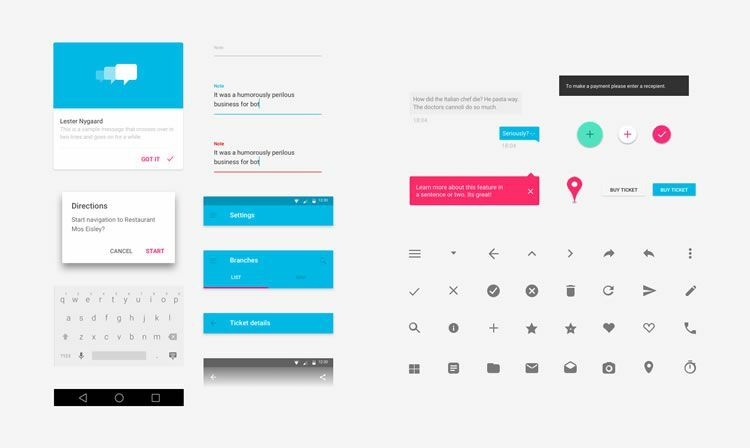 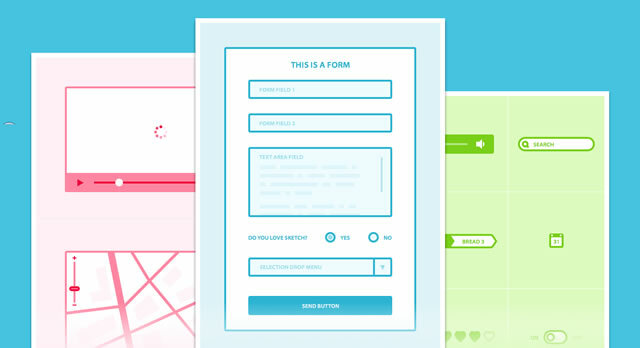 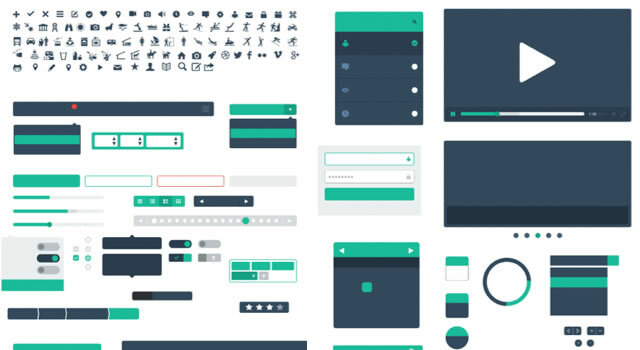 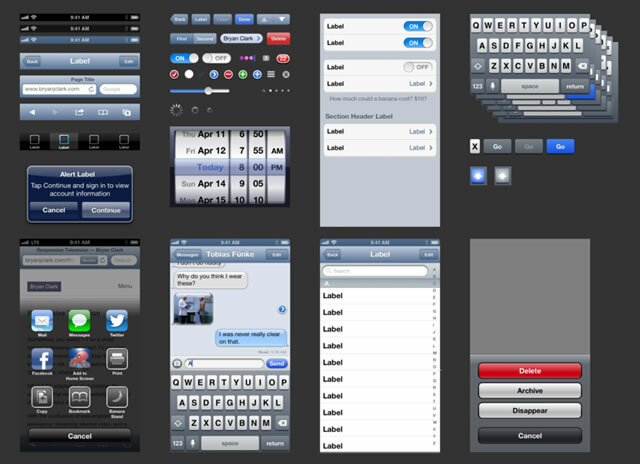 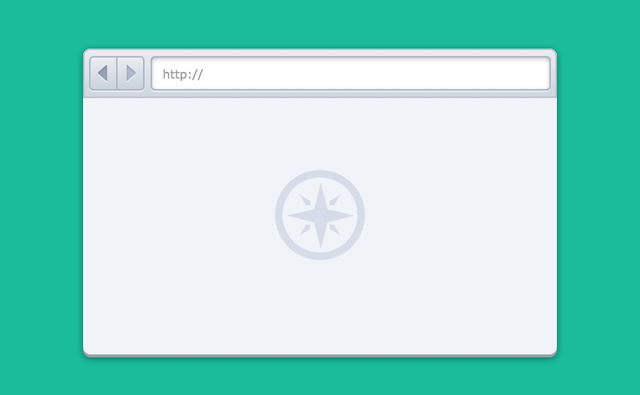 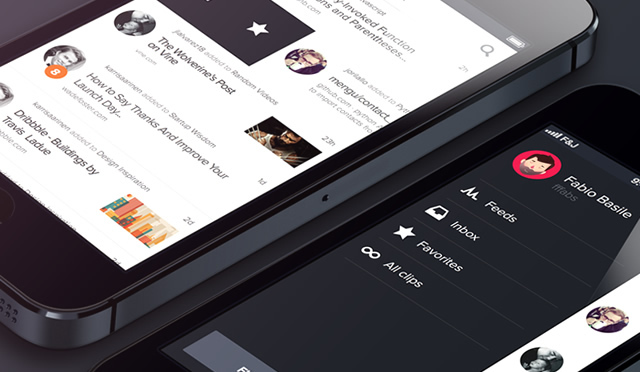 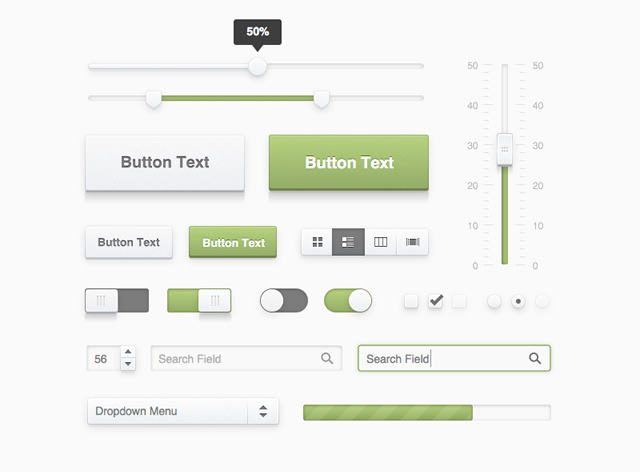 You might also like these free UI templates or free wireframe templates. 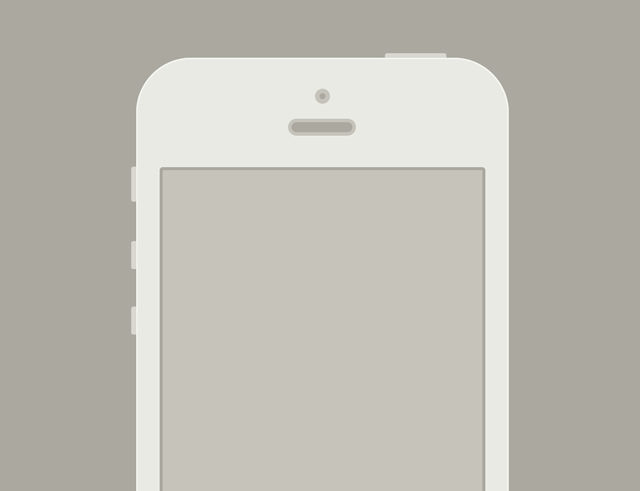 Created from the icon sets designed by Victor Erixon and Roman Bulah.